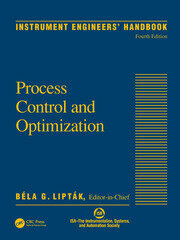 This book offers a modern view of process control in the context of today’s technology. It provides innovative chapters on the growth of educational, scientific, and industrial research among chemical engineers. 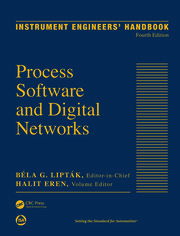 It presents experimental data on thermodynamics and provides a broad understanding of the main computational techniques used for chemical processing. Readers will gain an understanding of the areas of process control that all chemical engineers need to know. The information is presented in a concise and readable format. 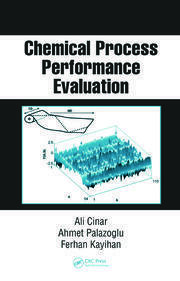 The information covers the basics and also provides unique topics, such as using a unified approach to model representations, statistical quality control, and model-based control. The methods presented have been successfully applied in industry to solve real problems. 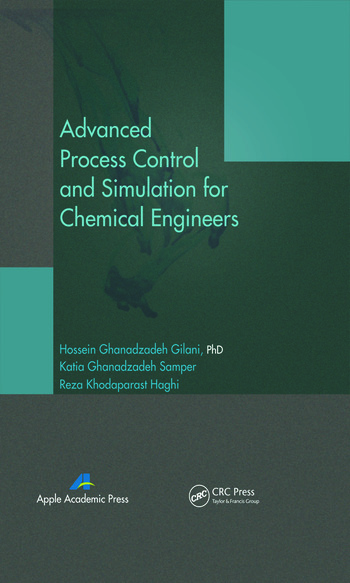 Designed as an advanced research guide in process dynamics and control, the book will be useful in chemical engineering courses as well as for the teaching of mechanical, nuclear, industrial, and metallurgical engineering. Hossein Ghanadzadeh Gilani, PhD, received his MSc in Chemical Engineering from Bologna University, Italy, in 1982, and his PhD degree in Chemical Engineering from the University of Catalunya, BarcelonaTech (UPC), Spain, in 1992. He is currently an associate professor in the Department of Chemical Engineering. He has served as the Head of Chemical Engineering Department as well as Vice-Dean of Faculty of Engineering in Research. He is a reviewer for several international journals and a member of the editorial boards of several journals. He has published more than 48 papers in various international research journals and is currently actively engaged in research areas of separation processes using distillation and extraction liquid-liquid, membranes and adsorption, process development, cryogenics, and gas liquefaction processes. Katia Ghanadzadeh Samper is a chemical engineer and is currently in the postgraduate program of chemical systems at the University of Barcelona, Spain. Reza Khodaparast Haghi is a mechanical engineer and is currently in the postgraduate program of Advanced Control Systems at University of Salford, Manchester, (UK).